Oleksandr Boron presented Shevchenko Encyclopedia in 6 volumes, unique reference publication about life and oeuvre of T.H. Shevchenko, that was published to 200 year anniversary at the supports of Shevchenko department at National Academy of Sciences in Ukraine. The work on this publication continued almost 20 years. 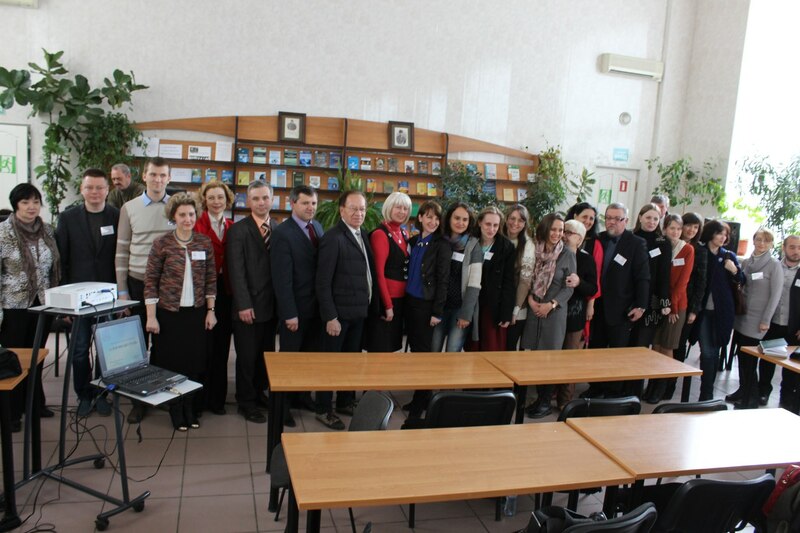 Many lecturers of our University (for example, Iryna Danylenko, the head of the Department of Ukrainian Philology, Theory, and History of Literature), who wrote 12 articles, contributed to its creations. 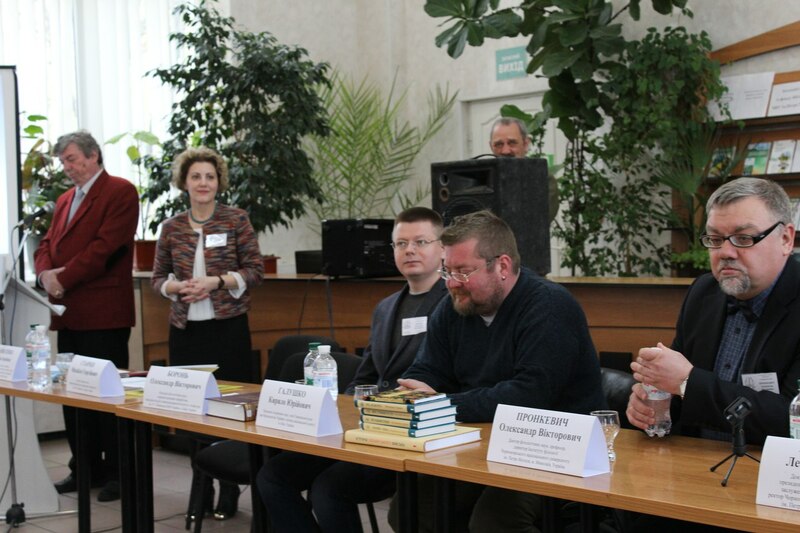 During the conference, Oleksandr Pronkevych, the director of the Institute of Philology and moreover the author and presenter of the movie “South Slavic Boarding School” represented the already mentioned movie to the world. The work of the conference continued in different section meetings.